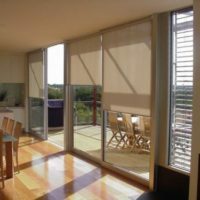 Classic roller shutters and blinds offer a broad range of beautiful and on trend blinds in Adelaide for your home or office. 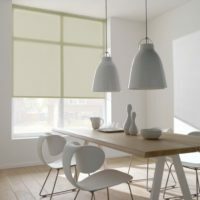 As indoor blinds have a range of products with contrasting functions We are pleased to come out to you with fabric samples and find out what your needs are – then we are able to measure up the windows you are thinking about and give you a correct price on the blinds, options and your chosen fabrics. Indoor blinds have such versatile benefits that sometimes it’s hard to choose which blind you like, were here to help and guide you through a sometimes-hard process. If you do know what you want however that makes your job a lot easier all you will need to do is choose your favourite material and we can give you a price from there. 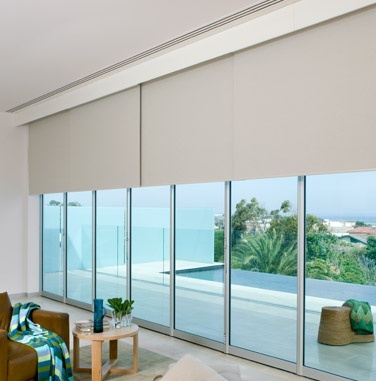 Our blind range offers roller blinds or Holland blinds, verticals, venetians and panel blinds. We also have timber & metal venetians in a wide range of fashionable materials and colours. 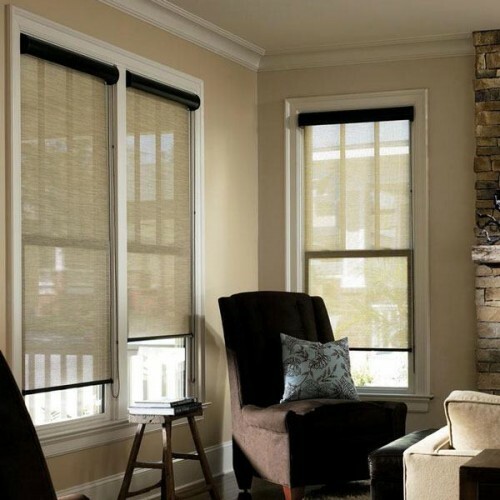 Ziptrak interiors are another fashionable blind on offer. 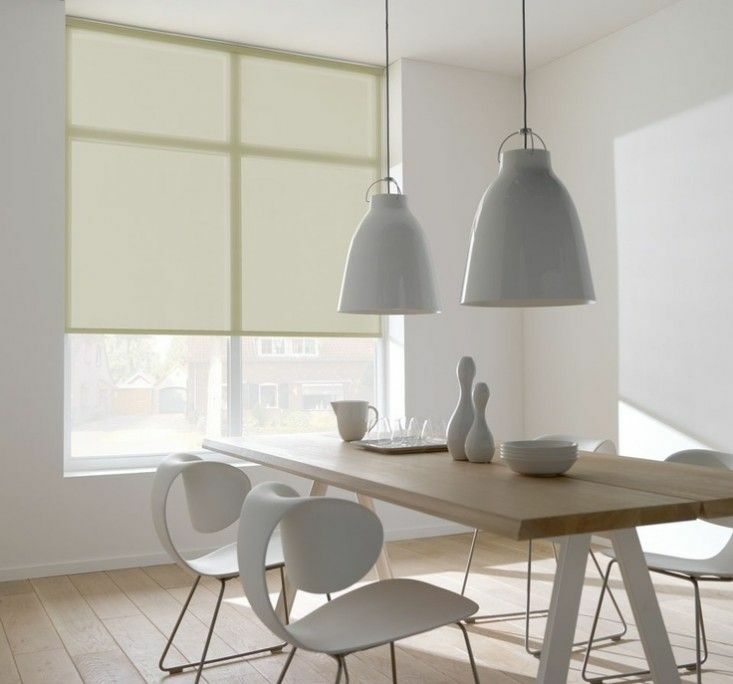 Our range of blind fabric is large and there’s definitely one that will suit you – ranging from wipeable fabrics, block out fabrics to light filtering and sheer blinds. Fabric comes in all the colours that are fashionable with plains and textures being our favourites. CUSTOMISED BLINDS: At Classic Roller Shutters, we offer customised blinds, which are made with high-quality materials in made-to-measure sizes and custom designs. 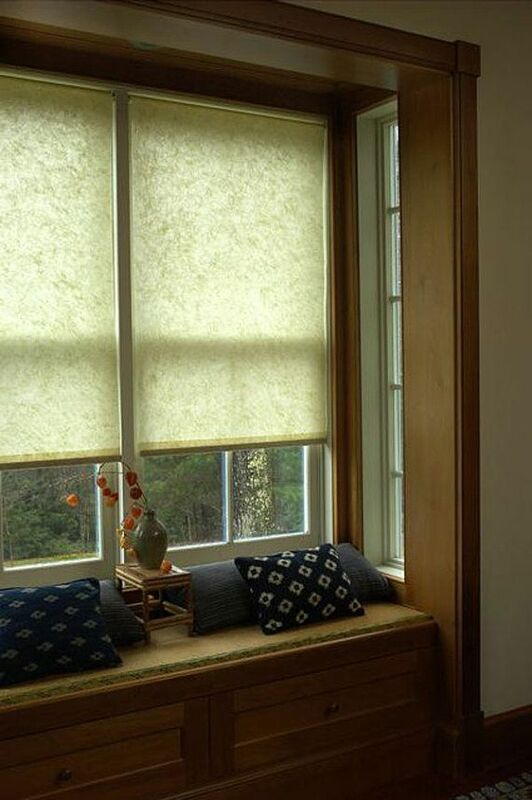 VERSATILE RANGE: Our indoor and outdoor blinds are versatile and come with light control options and can protect your indoors from direct sunlight, provide insulation, increases privacy and enhanced safety. 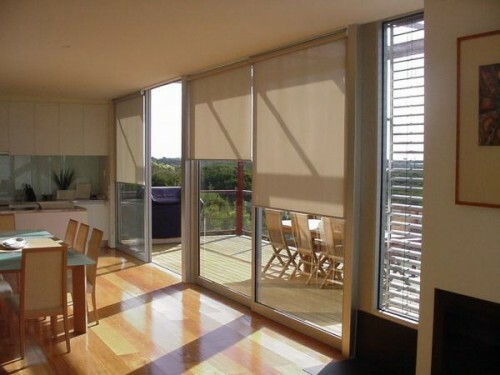 All our blinds conform to current Australian standards. 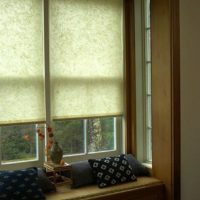 INDOOR & OUTDOOR OPTIONS: We offer many options, designs, finishes and a wide range of colour palette in blinds to match your design theme and needs. 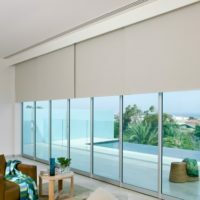 In outdoor blinds we specialise in Ziptrak Blinds, Café Blinds, Straight Drop Verandah Blinds, PNP Sunshades, Awnings, Zipscreen™ in screenings, PVC or fabric. 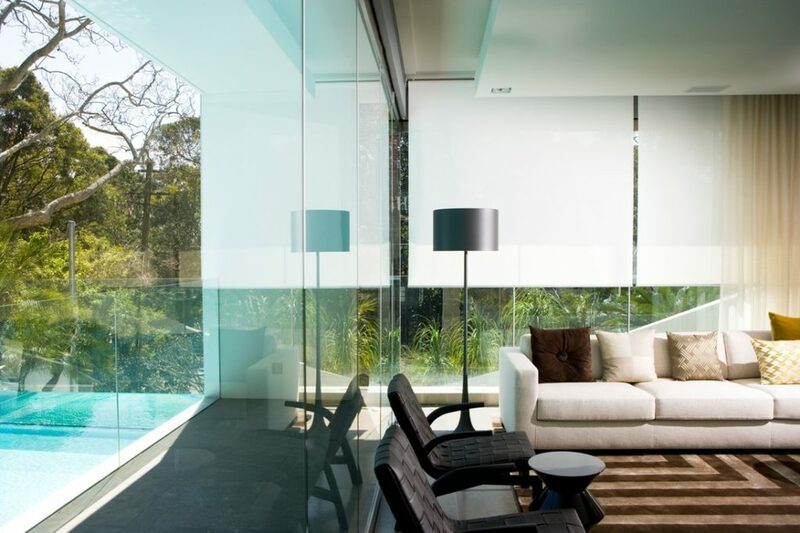 MODERN LOOK: From bold designs to simple, sleek and elegant designs, you can choose the style to complement your home. Select from wide rage of patterns, colours and textures and add a touch of splendor to any room. CONTACT US TODAY: Call us today to book an appointment or email us via one of the contact forms on our site and we will be there to talk you through the different options available. Feel free to pop into our showroom to explore the range. For beautiful blinds in a wide range of colours and styles, call Adelaide Blinds experts at Classic Roller Shutters (08) 8369 2266.